PADDLE AWAY! Canoeing and kayaking is a fabulous way to explore Wales’ fabulous coastline and its equally beautiful inland waterways. In the north of the country, Anglesey’s island coastline boasts a diverse range of waters from sheltered bays to tidal races, so paddling sports here can be enjoyed by all ages. Pembrokeshire’s coastline is protected by a National Park and is known the world-over, while the Gower peninsular is renowned for its outstanding natural beauty. Yet from Cardigan Bay in the west, to Point of Ayr in the north and the Severn Estuary in the south east, the Welsh coast offers a dizzying array of safe or challenging waters to explore. Whitewater junkies can make a splash here too. Rivers in mountainous areas of Wales create the perfect conditions for whitewater paddling, more of which you can read about here. 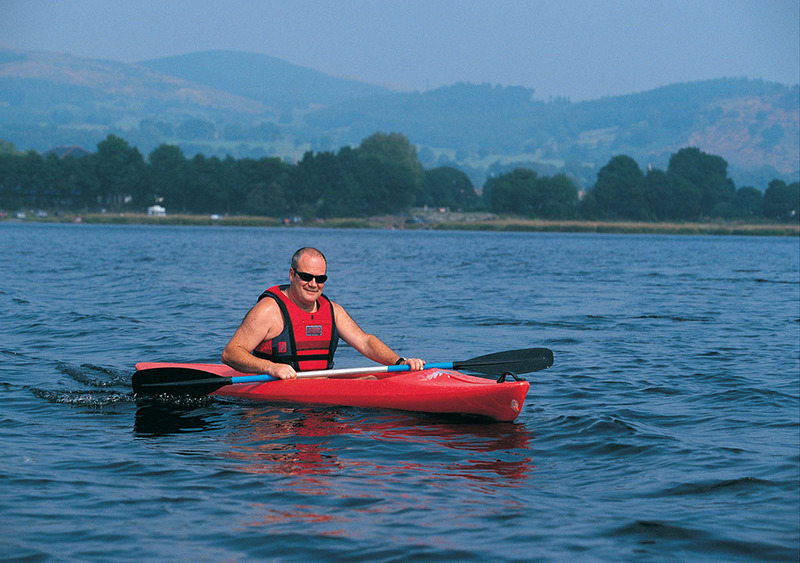 Search our paddle sports providers here.